Julie Kavanagh was born in London. She still lives in the capital with her husband, one of her grown up daughters and seven felines, most of which are rescue cats. Julie works in an Inner city school and loves it although she wishes the holidays were longer. She has been writing for as long as she can remember and, despite modest success, a few years ago she gave it all up to concentrate on her family but now she’s back with a vengeance and lots of wonderful tales to share. 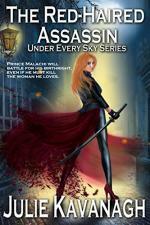 Julie writes under a series of names to separate the different genres she likes to writes. 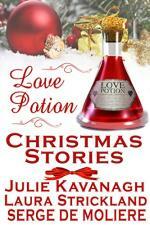 Please feel free to visit Julie Kavanagh’s Website! Jeannie arrives back in her hometown with her two sons to start a new life, but she finds nothing is easy at Christmas. 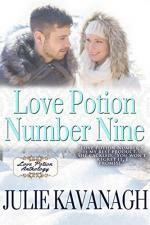 Her youngest son, Joel has difficulty understanding the world as we see it, and Brody, fourteen, just wants to go home. 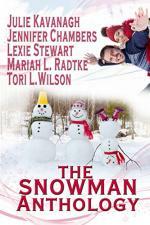 It’s close to the Christmas Holidays where everyone is gearing up for the festivities when a stranger arrives in town with his young daughter. 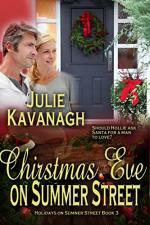 Book 2 the sweet holiday series: Holidays on Summer Street. 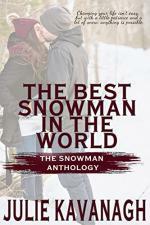 Beth lives in an isolated run-down cottage when Lucas appears at her door in the middle of a winter snowstorm. It’s nearly Christmas and he needs to get home to propose to his girlfriend at a Christmas Eve party but his car has broken down at the end of the lane.